Why Choose A DSGO Member? 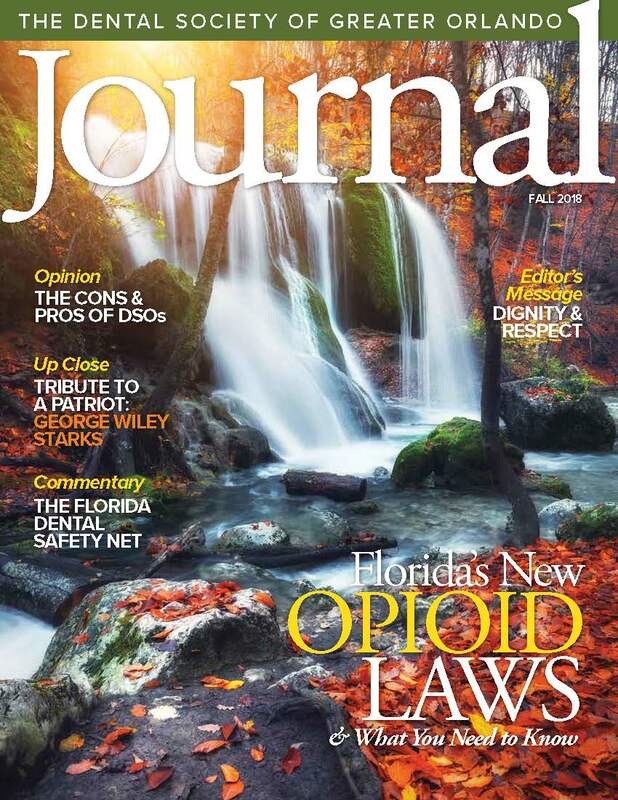 The Dental Society of Greater Orlando is happy to help media outlets find the spokespersons and information they need to develop their stories about dentistry. DSGO has members and materials available on a wide variety of subjects. The Dental Society of Greater Orlando Public Relations Director is also happy to assist with various community projects to help educate the public about good dental health. Contact the Dental Society office for further information. The Dental Society of Greater Orlando was live. The Dental Society of Greater Orlando shared a link.